Posted on November 21, 2011, in Uncategorized. Bookmark the permalink. 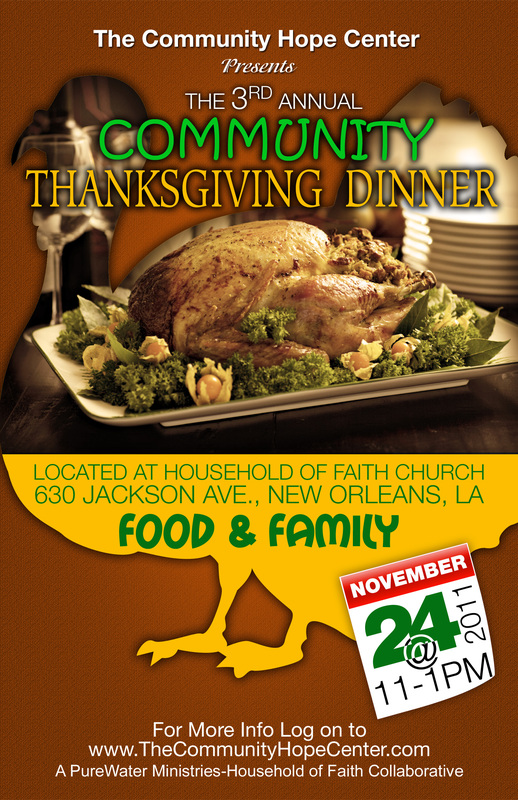 Comments Off on 3rd Annual Community Thanksgiving Dinner.